As I originally stated, I came to the Harry Potter series informed – or spoiled – by the films. I enjoyed the films and think they’re relatively faithful adaptations of the books, but didn’t find them particularly compelling as stories. The films suffered from frequently switching directors and not having a clear vision, so they lack the thematic and narrative coherence of the books. I found myself surprised therefore to find that I not just enjoyed Harry Potter, but also came to respect the books and J.K. Rowling’s skill as a storyteller. These books are simply easy and fun to read. In this final post, I talk about some of the things Rowling got right. If my discussion of the Harry Potter novels seemed to alternate between praise and criticism, that’s probably a fair reflections of my feelings. I enjoy the books, and even came to respect J.K. Rowling’s talents as a writer. I can understand why the series became so popular. At the same time, I can’t recall ever having read a work and been so impressed by some aspects of the writing but so frustrated by other aspects. A few small problems prevent the Harry Potter from truly fulfilling its promise. In Harry Potter and the Deathly Hallows, Dumbledore leaves Hermione a book of children’s stories called The Tales of Beedle the Bard. Initially, Hermione is puzzled. Why not leave something more practical that might help them destroy Horcruxes? Of course, “The Tale of the Three Brothers” ties in directly with Harry’s quest and provides important clues to defeating Voldemort. “The Tale of the Three Brothers” was a highlight of Deathly Hallows (especially the film’s adaptation). It probably could have been published as a short children’s story even without the Harry Potter name. 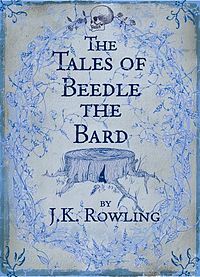 So, it’s no surprise that J.K. Rowling published the The Tales of Beedle the Bard as a spinoff book. I know many fans find Harry Potter and the Deathly Hallows disappointing. In one sense, I understand the feeling. The book differs drastically from its predecessors in both structure and tone. This is not simply “year seven” at boarding school. Harry, Ron, and Hermione have left Hogwarts to embark upon a more traditional epic fantasy quest to find magical artifacts. Although Deathly Hallows probably could never have satisfied the fevered expectations of fans in 2007, the book does suffer from introducing too much plot too late in the series. Almost everything the heroes needed to do in order to defeat Voldemort they learn and accomplish in this book. It makes the book and the series as a whole feel unbalanced. 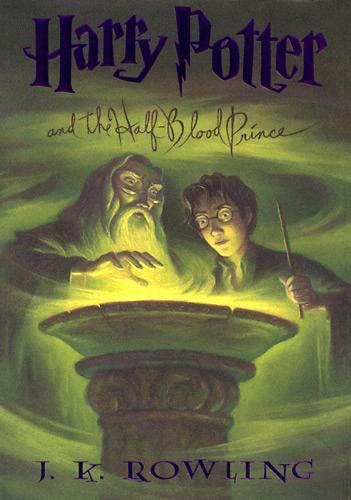 Harry Potter and the Half-Blood Prince should have been called Harry Potter and You-Know-Who because the primary plot gives Harry – and the readers – a glimpse into Voldemort’s backstory. Dumbledore schedules private lessons in which he uses the Pensieve to show Harry memories from key moments in Voldemort’s life. In some ways, Harry Potter and the Order of the Phoenix marks the true beginning of Harry’s maturation as a character and as a person. As I noted in my review of Chamber of Secrets, Dumbledore misrepresented the nature of Harry’s character arc by focusing on moral choices. Even in this book, Harry is never confronted with a choice between good and evil, much less to join Voldemort’s Death Eaters. Order of the Phoenix does three crucial things for Harry’s character. First, the book forces him to confront his emotions. Second, it challenges his preconceptions about friendship. Finally, it forces him to confront death. I’ve always liked the film adaptation of Harry Potter and the Goblet of Fire, if largely for the sheer spectacle of the Triwizard Tournament. 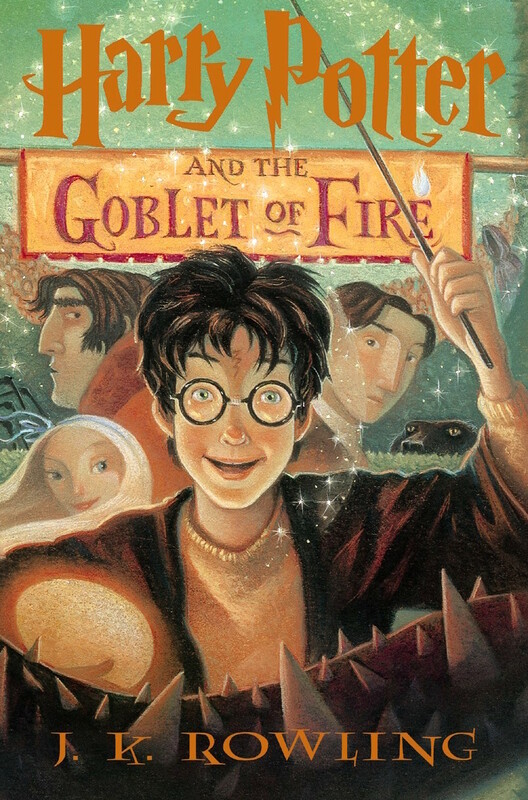 Unlike its predecessors, the film adaptation of Harry Potter and the Goblet of Fire is very different from the book – necessitated in part because the book is almost twice the length of Prisoner of Azkaban. Goblet of Fire contains an entire subplot about House-elf rights not even referenced in the films. 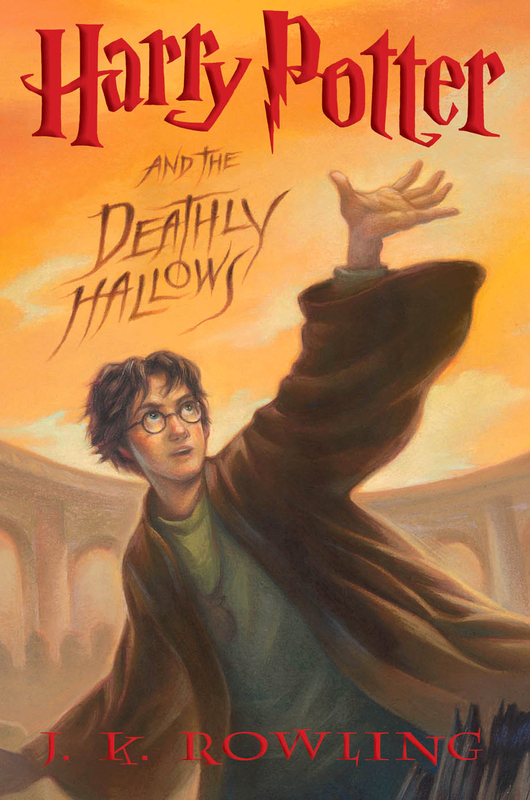 It’s an interesting social commentary and adds another layer of moral complexity to the Harry Potter series. Unfortunately, the characters’ responses to the House-elves plight puzzles me, to say the least. In my review of Harry Potter and the Sorcerer’s Stone, I suggested that the structure of the Harry Potter series mirrors the process of children maturing into adulthood. 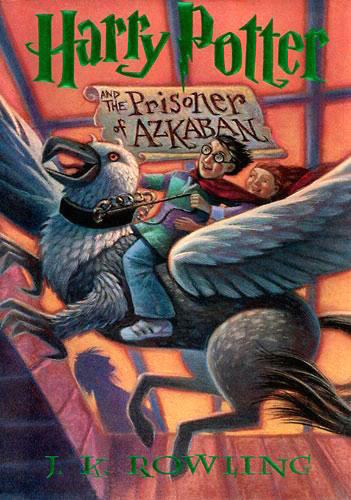 Harry Potter and the Prisoner of Azkaban continues the process by introducing layers of complexity and shades of grey. 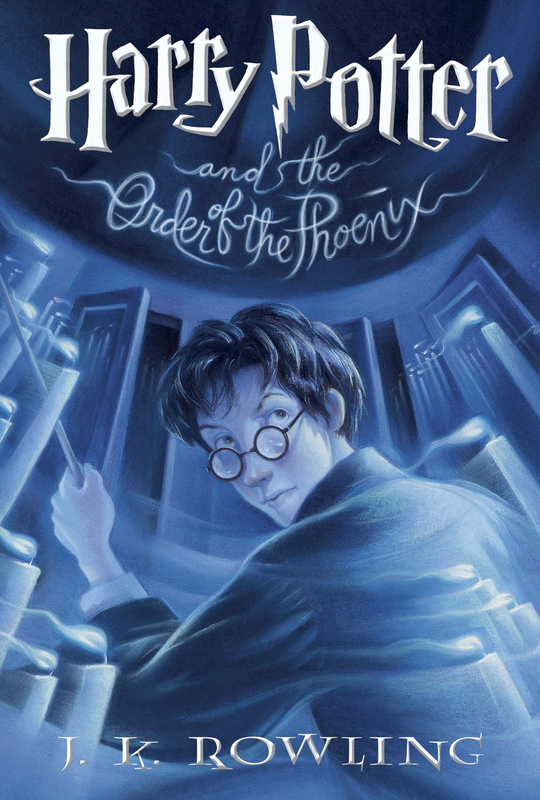 The book challenges Harry’s – and readers’ – preconceptions about Harry’s world. Admittedly, Harry Potter and the Chamber of Secrets was my least favorite of the films, so I approached this book with some trepidation. The Harry Potter and the Chamber of Secrets isn’t quite so bad, but I still can’t help but wonder what exactly Harry learned in this book. 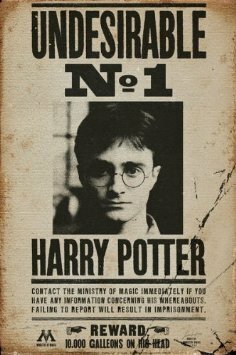 What role does this book serve in the larger Harry Potter mythos?